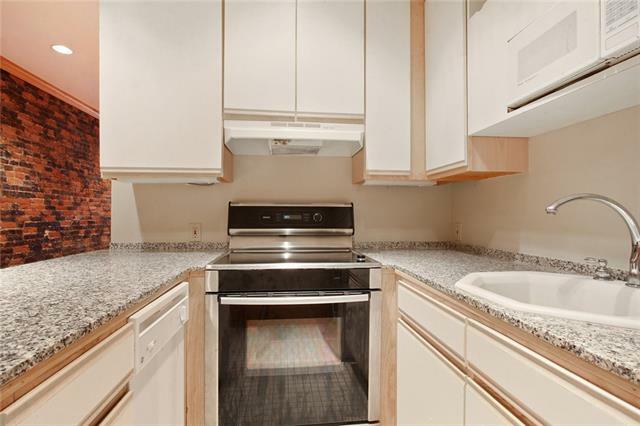 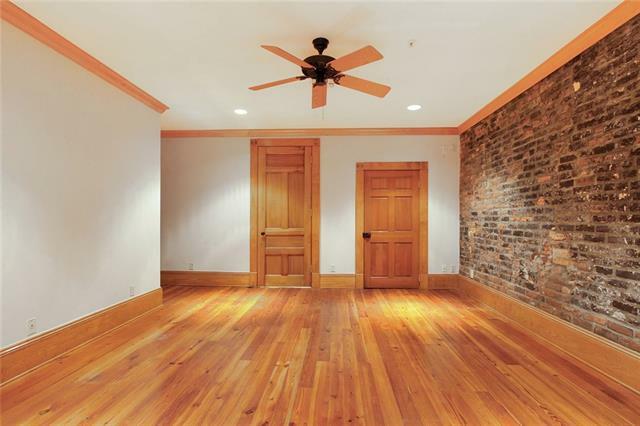 Spacious 1 bedroom located on a quiet, Magnolia tree lined block of Gravier St., steps from Restaurant August, the Windsor Court Hotel, the French Quarter and more. 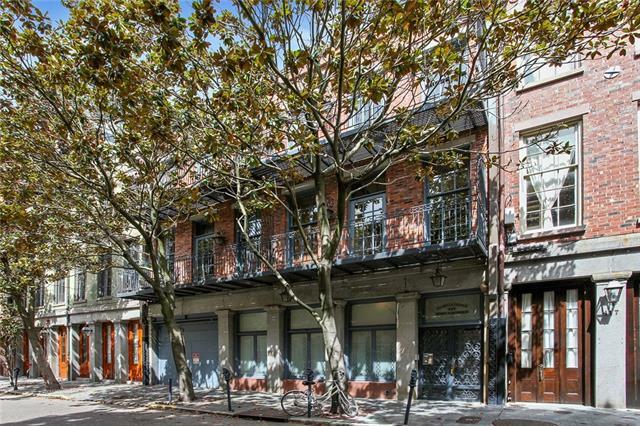 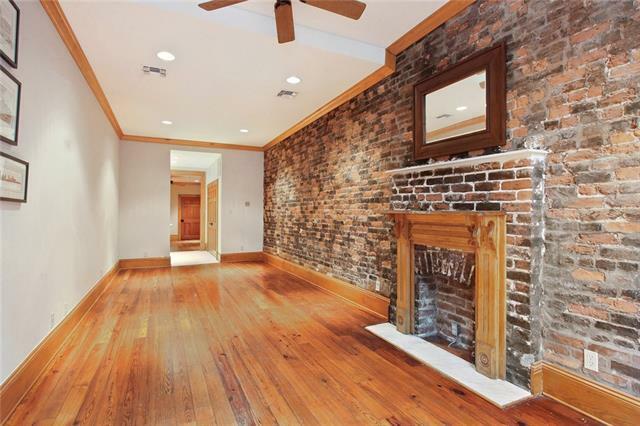 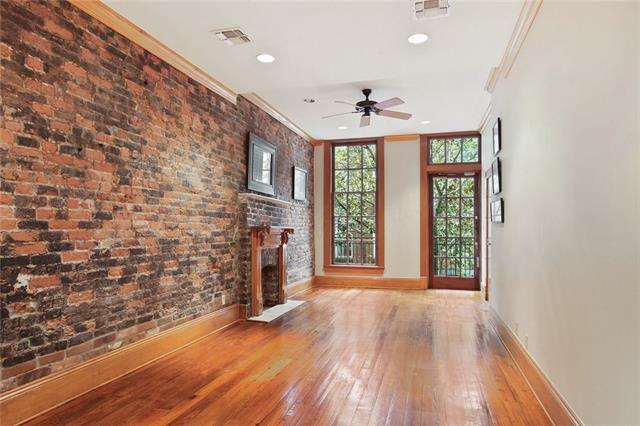 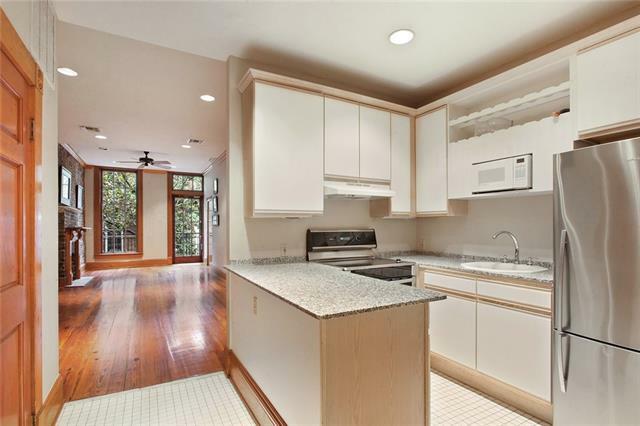 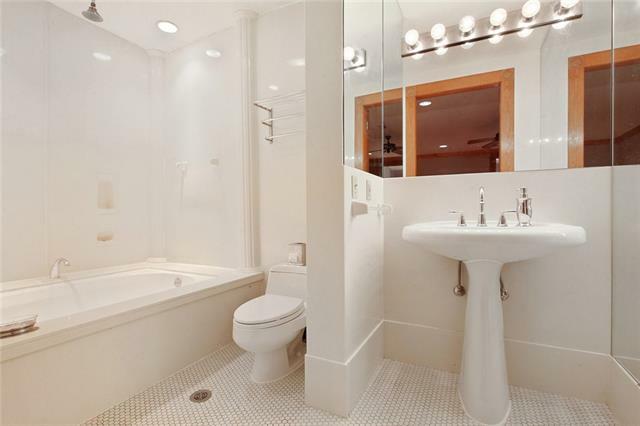 Gorgeous hard wood floors, exposed brick, crown molding, large living and bedrooms with over-sized bathroom and closet. 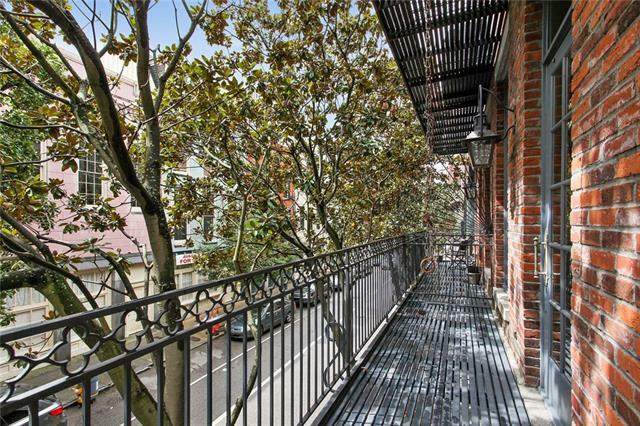 Private balcony is shaded by lush Magnolia trees. 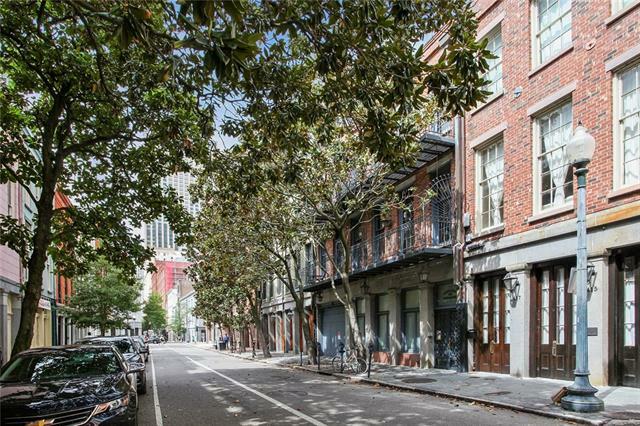 Directions Heading towards Canal on Camp, turn right onto Gravier. 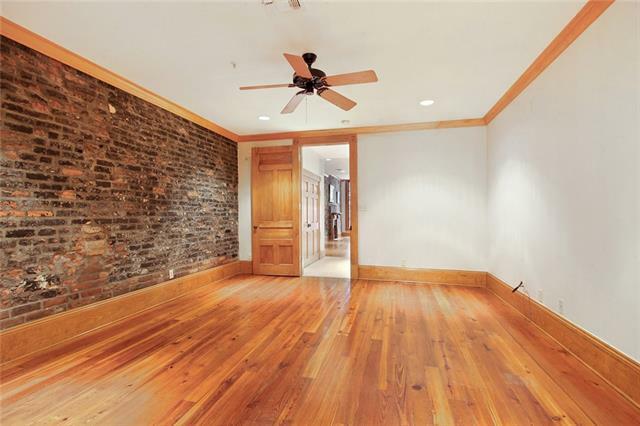 2 blocks on the left right before Restaurant August.